Manfred von Richthofen with the Pour le Merite. 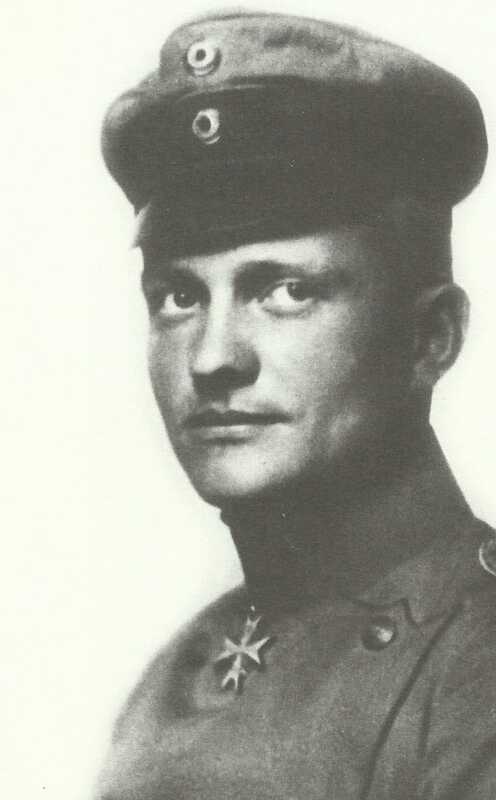 Western Front: Richthofen awarded Pour le Merite. East Africa: NRFF takes Malawis bridge over river Ruhudje. Kilwa Force occupies Mohoro and takes Koenigsberg gun. Tripolitania: General Latini’s 5 battalions defeat Senussi near Zuara (until January 17). Germany: A7V tank prototype ordered.